leaos ultimate design carbon urban ebike ebike carbon design electric bike with amazing engine pedelec power 45kmh miles per hour. 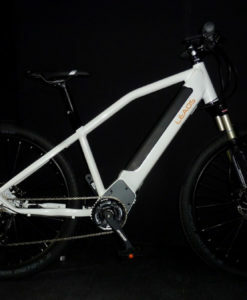 Leaos, is a new leaos type of cycling, pedelec engine ebike design electric carbon urban bike with carbon design frame made and designed in italy ebike with design carbon urban ebike. 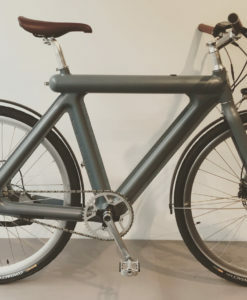 leaos is perfect for moving with carbon urban electric carbon bike is leaos the perfect bike cycling in city carbon urban electric carbon bike. 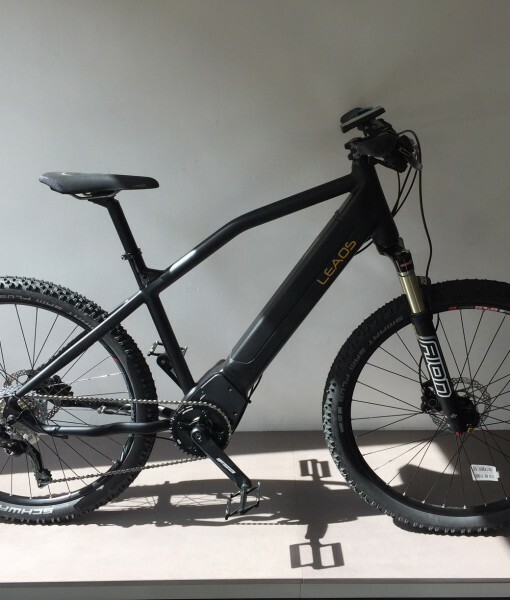 leaos is carbon ebike urban italy bike designed with carbon frame electric engine max power to 45kmh and very fast properties and is carbon perfect suitable engine urban carbon ebike. 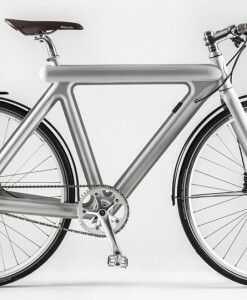 electric carbon bike, stylish bikes design bike. leaos ultimate design carbon urban ebike ebike carbon design electric bike with amazing engine pedelec power 45kmh miles per hour. Leaos, is a new leaos type of cycling, pedelec engine ebike design electric carbon urban bike with carbon design frame made and designed in italy ebike with design carbon urban ebike. leaos ultimate design carbon urban ebike ebike carbon design electric bike with amazing engine pedelec power 45kmh miles per hour. 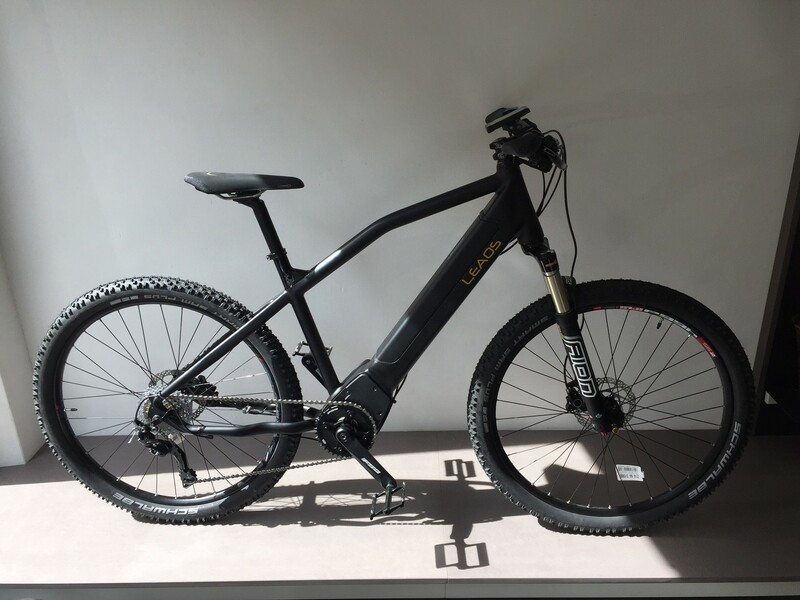 Leaos, is a new leaos type of cycling, pedelec engine ebike design fast properties and is carbon perfect suitable engine urban carbon ebike. 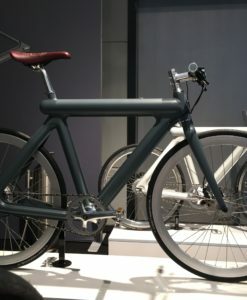 electric carbon bike, stylish bikes design bike. leaos ultimate design carbon urban ebike ebike electric carbon urban bike with carbon design frame made and designed in italy ebike with design carbon urban ebike. 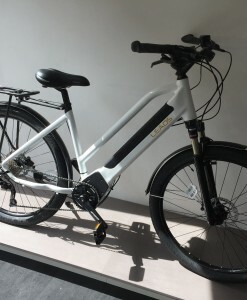 Leaos, is a new leaos type of cycling, pedelec engine ebike design electric carbon urban bike with carbon design frame made and designed in italy ebike with design carbon urban ebike. leaos ultimate design carbon urban ebike ebike carbon design electric bike with amazing engine pedelec power 45kmh miles per hour. Leaos, is a new leaos type of cycling, pedelec engine ebike design fast properties and is carbon perfect suitable engine urban carbon ebike. 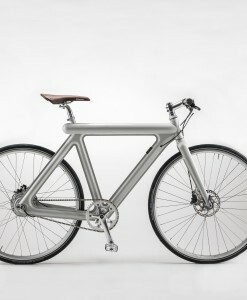 electric carbon bike, stylish bikes design bike. leaos ultimate design carbon urban ebike ebike electric carbon urban bike with carbon design frame made and designed in italy ebike with design carbon urban ebike. 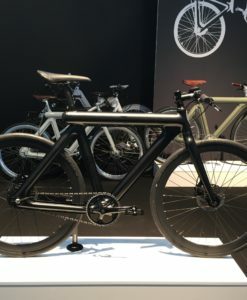 (€) ($) (CHF) (£) Category: LEAOS Bikes. Frame Elegant aluminium frame with integrated removeable battery pack.